Right at Rocky Mount Famers Market onto Franklin Street. 1st office on right. 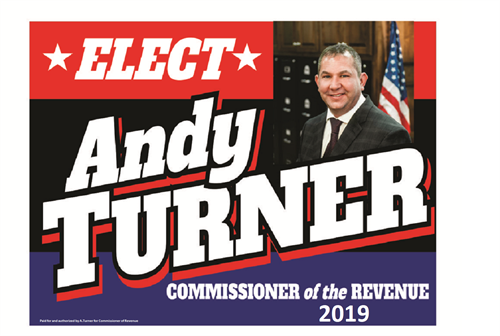 I will be seeking the elected office of Commissioner of Revenue in 2019! 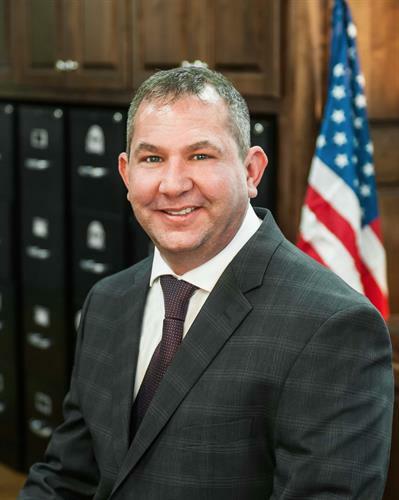 My qualifications include a Bachelor of Business Administration in Accounting, Licensed in Real Estate , two decades of tax preparation, sales tax preparation, meals tax preparation, financial reviews, employee management, Etc.